At atlaspool, we can turn your traditional garden into an exciting aquatic feature. Atlaspool build attractive and functional swimming pools and spas that will transform your existing garden lawn or patio into a relaxing retreat. 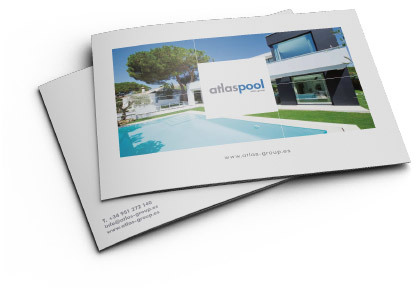 Atlaspool works closely with our clients to help you choose a pool specific to your space and taste, transforming your garden to a place of refuge or a special spot for entertaining. Atlaspool uses only the finest building materials and the most advanced construction techniques to ensure that your swimming pool is aesthetically pleasing and fully functional. Our experienced staff will ensure that your project is in the safest of hands and guide you through the process of your swimming pool construction to ensure your complete satisfaction. Our team of experienced professionals want you to play an integral part in the design and construction of your pool. We believe that your home is an expression of your lifestyle and personality, so we work to create a bespoke design, turning your dreams into a reality. 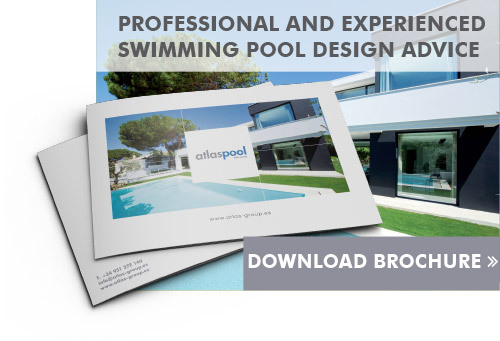 Atlaspool have been renovating existing swimming pools, as well creating new ones, for years. A cleverly designed renovation can be cost effective and deliver a beautiful feature that could be confused with a brand new pool. By incorporating innovative finishes, lighting, new filtration systems or creating landscaped relaxation areas, we can improve, renovate or repair any existing swimming pool. Regular maintenance is vital to keeping your swimming pool safe, efficient and looking good. At atlaspool, we have a dedicated team who can undertake the less enjoyable yet vital tasks of maintaining your pool. Go beyond a basic pool or spa and choose from a range of products to complement your lifestyle and improve your swimming experience. which can be recommended and fitted by our team of experts. 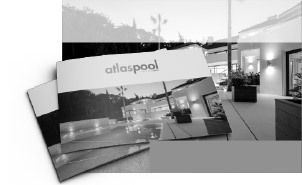 Atlaspool work closely with our clients to help you choose a pool specific to your space and taste, transforming your garden to a place of refuge or a special spot for entertaining. 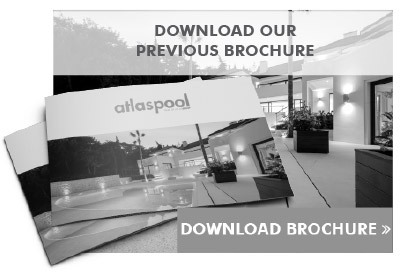 Subscribe to our newsletter and stay up to date with the latest Atlas Pool news and offers.